Priced below KBB Fair Purchase Price! **WE DELIVER ANYWHERE**, **MOONROOF**, **REAR VIEW CAMERA! **, **BLUETOOTH HANDS-FREE CALLING! **, **V6 - UNBELIEVABLE PICK-UP! -- DON'T SETTLE FOR THE 4CYL!! **, **CERTIFIED BY CARFAX - NO ACCIDENTS! 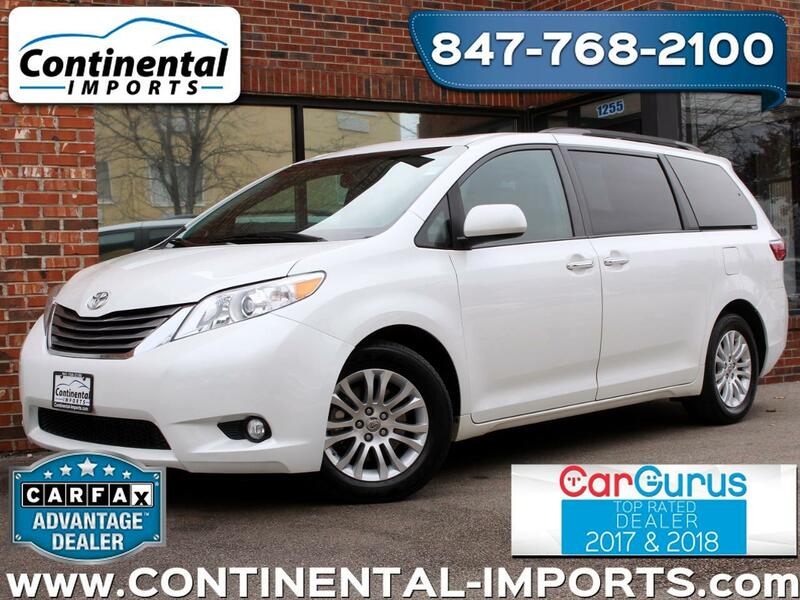 **, **HEATED LEATHER SEATS**, **AM/FM/CD/SAT/USB/AUX**, **TRACTION CONTROL**, **LEATHER WRAPPED MULTI-FUNCTION STEERING WHEEL**, **FOG LAMPS**, **BLIND SPOT MONITOR**, **TRI-ZONE CLIMATE CONTROL**, **POWER LIFTGATE**, ABS brakes, Alloy wheels, Bumpers: body-color, Compass, Electronic Stability Control, Front dual zone A/C, Heated door mirrors, Heated Front Bucket Seats, Heated front seats, Illuminated entry, Leather Seat Material, Low tire pressure warning, Power door mirrors, Power Liftgate, Power moonroof, Remote keyless entry, Roof rack: rails only, Spoiler, Traction control. Continental Imports has set out be a customer driven business. We will not accomplish it with promises but a process. This process starts with finding the perfect car, and understanding that perfection means more than just price. Each car is an individual, it has its own history and use that yields a very different product by the time it hits showroom floors. The team here at Continental Imports is sensitive to this fact, and we have crafted a buying process that guarantees our customers the highest quality products available at the right price. We aim to provide a car that will bring our customers immense satisfaction with their purchase.